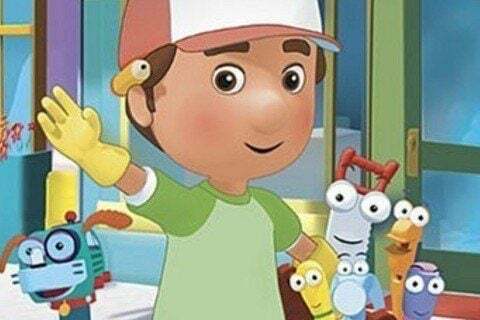 Created for Disney Channel's Playhouse Disney daily block, the children's series centered on handyman Manny Garcia and his helpful talking tools as they make repairs around town. The series lasted 113 episodes and came to an end in February of 2013. The theme song was performed by Los Lobos.